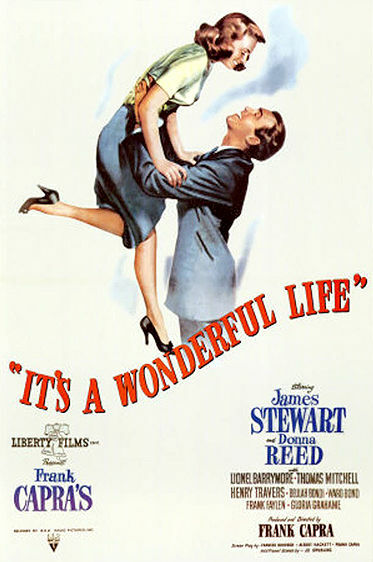 George Bailey has so many problems he is thinking about ending it all - and it's Christmas! As the angels discuss George, we see his life in flashback. As George is about to jump from a bridge, he ends up rescuing his guardian angel, Clarence - who then shows George what his town would have looked like if it hadn't been for all his good deeds over the years.